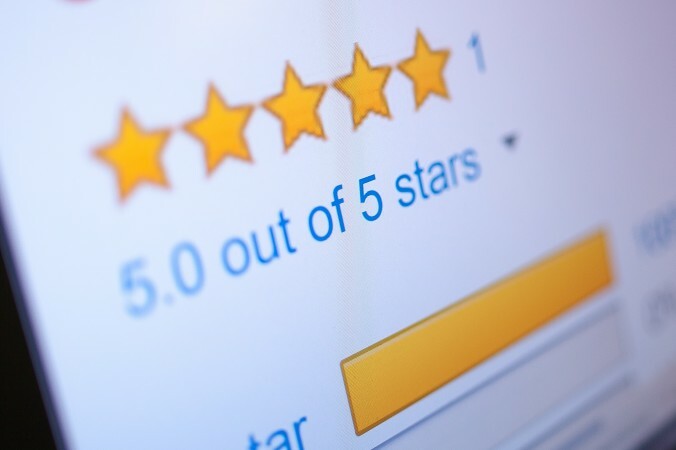 Better online ratings increase revenue. It's that simple. Service Metrics Group is the #1 software to improve reputation and customer experience. Service Metrics Group is the platform that drives customers to become your marketing engine. Put your business on the map with accurate information. Never miss a word with real-time notifications of new customer feedback. Generating new customer reviews has never been easier. Monitor and respond to all your reviews from all sites in one place. Amplify customer voices and let your online reputation promote itself. Hear every word on social media and track influential conversations. Plan, schedule, and post to multiple social networks from one place. Grow your following by responding directly to social comments from one place. Convert unstructured customer feedback into actionable information.